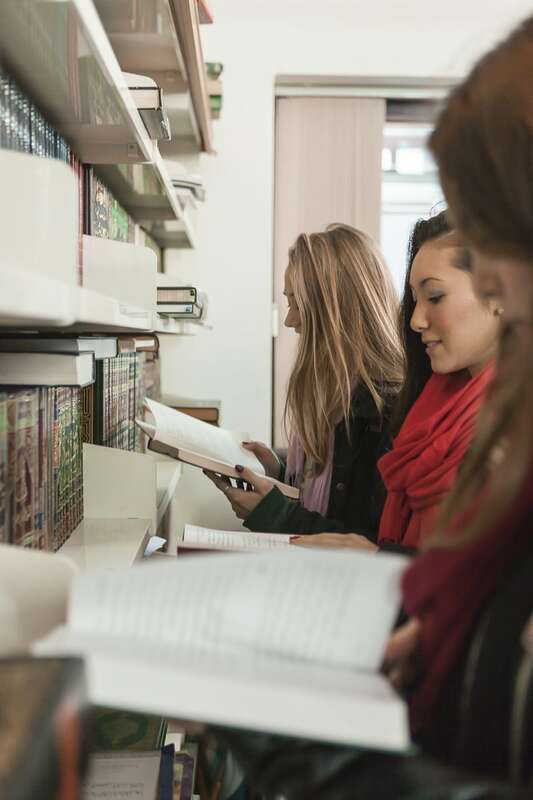 Students can register at these public libraries and use their wide variety of resources. You can register online and once registered, you'll have access to all libraries in the borough. If you require a specialist library, information is available on MyStudy@FIE. This online database of academic journals, images, letters, and other primary resources is useful for research papers. Students are able to access JSTOR from Foundation House or any of the FIE Residence Halls through FIE's subscription. The Prepare for Success website is an interactive web learning tool for international students who are getting ready to come to the UK for study. It contains learning resources which are activity-based to help you find out about different aspects of academic life in the UK and the skills needed for effective study.